Duel Links Mokuba Kaiba, Skills, How to Unlock, Level Rewards, Duel Rewards, Starter Deck. Mokuba has been added to the Gate on Feb 13 2017. 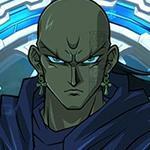 Now you can unlock him by completing Mokuba unlock missions. You need to reach Stage 13 (DM) in Duel Word to see him. Since Mokuba is now available at the Gate now, you don't have to play this limited-time event to unlock Mokuba. 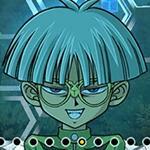 Mokuba is Kaba Seto’s younger brother who is totally devoted to his brother. 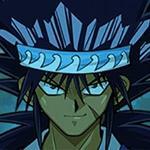 Although he is not seen as a duelists and is frequently get kidnapped several times by his brother’s enemies, but his supporting roles is not less important than any other main characters. For his beloved brother’s honor, he won’t back down for any challenge. 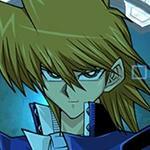 In the Yu-Gi-Oh Duel Terminal, a player can challenge against Mokuba Kaiba. He uses the following three cards at least. He's the only one that does not give gems away. because he's obtainable with BINGO. Lvl 45 reward is a rare. The rarity of level-only cards is completely irrelevant. Ruins is probably one of the better Level 45 rewards. Reminder that Crowler's Lv 45 reward is a card nobody wants to use regardless of how many copies we have. 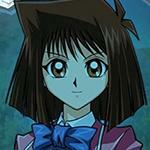 At least Mokuba's Lv45 reward is a usable card. This. Seriously, Crowler's lvl 45 reward is stupid as hell. Mokuba's Drop Skill. Kaibacorp Blind. Maybe that's why they've been giving increased stones/gems/gold drops. I think this is Draw Sense (Tech Card), if you get what I mean. If you're keeping only one copy of any card, to use against a very specific opponent- this card that you dont ever want to see except for this matchup- this might be the way to get to that card. 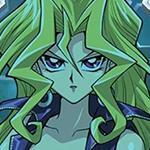 Examples: Kuribohs, Defensive Traps, Quickplays, Armored Zombie for instawin, etc. Not the best skill, but it can be used. I don't think this counts as your turns draw either. 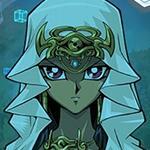 Kaiba's little brother gets HIS GAME ON with Kaiba Corp Bling ! Does Mokuba not give you 50 gems at level 10 like every other character? 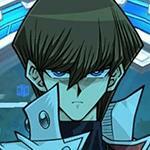 Noah Kaiba will never come. 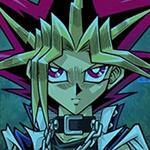 Gozaburo Kaiba will never come but his signature card is exodia Necross. 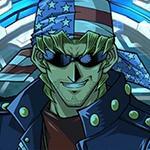 What deck is the best for Mokuba with using most of his starter deck? 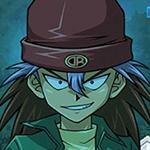 Can we get a Mokuba lvl 40 guide?